If you've always wanted a Porsche Cayenne S but the price was in the way, this is the opportunity you have been waiting for. 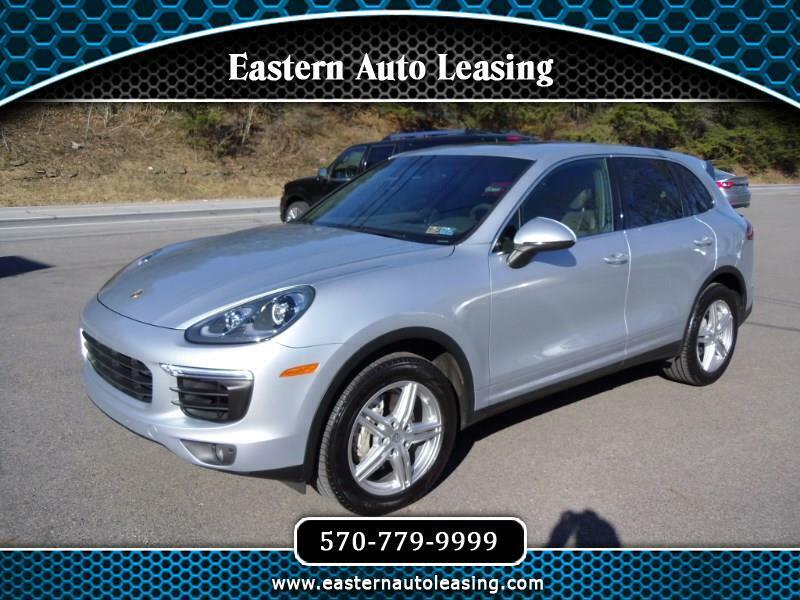 This lovely example is a one-owner always pampered car with all of the equipment you would expect in a vehicle in this class plus it features heated steering wheel, heated seats, and lane change assist. This car was over $80,000 new and this is your chance to own a like new one for almost half that. There is still a year or 14,000 miles left on the factory warranty.